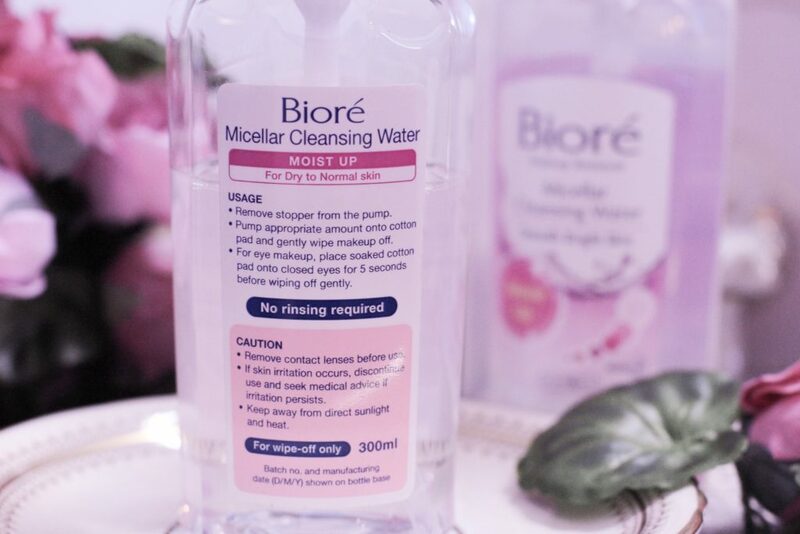 Removing all traces of makeup after all the parties and celebrations with Biore Micellar Cleansing Water – in just one swipe! But if you ask me, I actually love cleansing my face up to 4 passes just to clean up all the residues completely especially when I am wearing foundation, waterproof mascara and matte liquid lipstick. Before anything else, I’d like to greet everyone a Happy New Year! 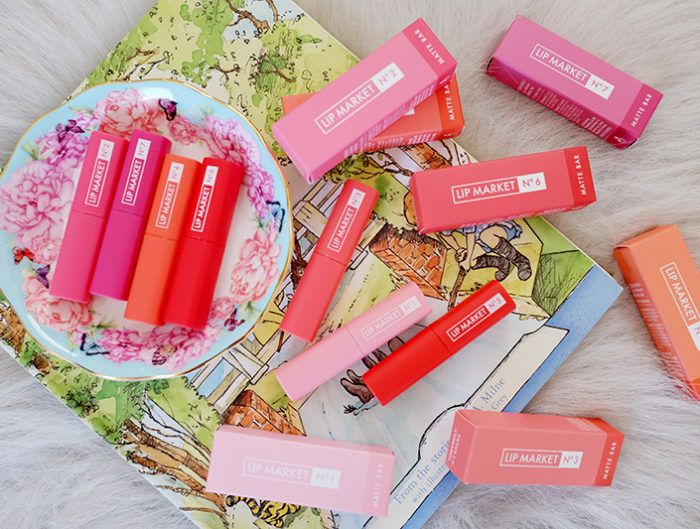 I didn’t really mean to start the year with a product review. This article has been drafted for a week. I was just being a couch potato the past few days because, why not, hence the delay. It’s your fault, Netflix! First, when this product was not yet available in the Philippines, I used to hoard this or ask my sisters who travel abroad to buy it for me as a pasalubong that’s why asar na asar sila saken. Second, it has an easy to use and hygienic pump that pumps out just enough amount of product on a cotton pad so I don’t make a lot of waste. Third, this brand is from Japan and we all know that Japan has the best when it comes to.. er… anything. And lastly, it’s really gentle. I mean, I don’t really care how many passes I need to clean up my face as long as I don’t harm my skin too much. I have acne-prone skin so as much as possible I stick to the products that already works for me. 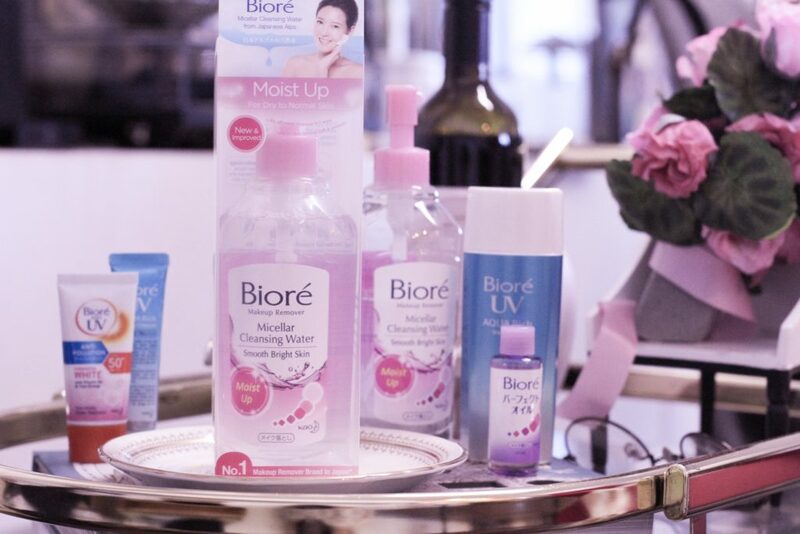 I’ve also tried Micellar Cleansing Water from other brands like Bioderma (oh my, early blogging days), Bifesta (I miss this!!!! 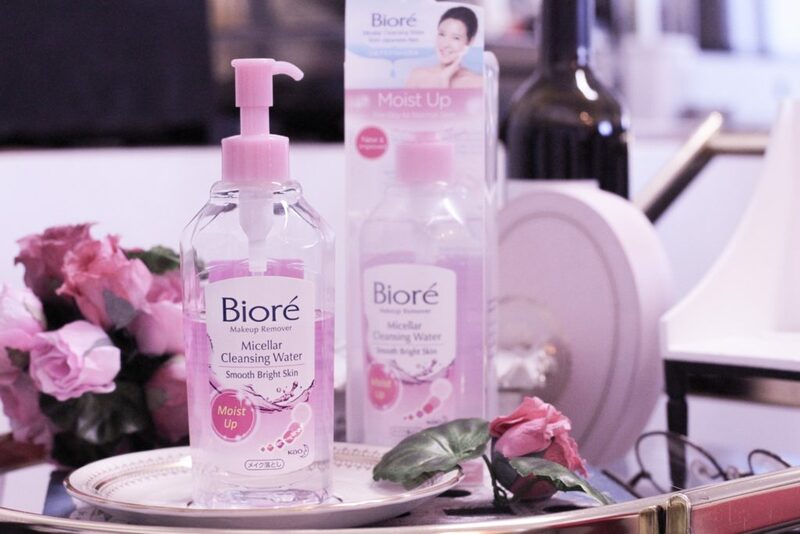 ), Maybelline, L’Oreal and Garnier but for some reasons, I notice that I always go back to Biore. Probably because, I also use other products from this brand such as the cleansing wipes (that I stopped using already), pore pack and sunscreen. What’s the best makeup remover for you? 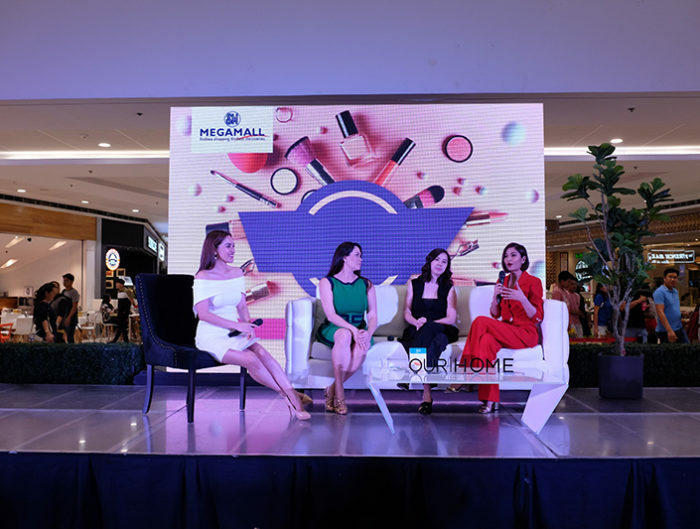 Mabilis ang effect nyan sa face!, madali matanggal makeups and dirtsw nasasama tlga! 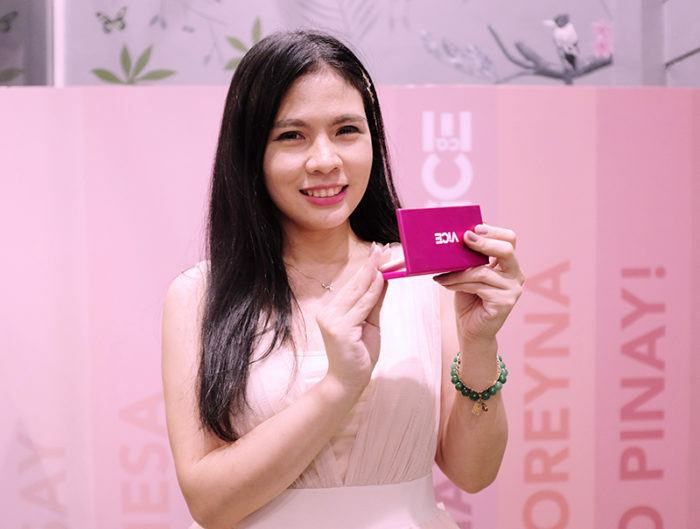 andaming choices pero dyan na tlga ako kasi skin-friendly pa.
Yay! We’re using the same product! Yes, there is a huge difference with the price. I just prefer Biore (kahit mahal) because of my sensitive skin! I’ve always wanted to try this but i end up sticking to my usual witch hazel toner and use that instead cause im lazy but i might give this a try next time. But i have to agree there’s something about japanese brand product thats seems to be more effective and gentle, i remembered i asked my brother to buy me some skin care product from japan ( cause its cheaper and i know its authentic). Oh I haven’t tried Cathy Doll’s makeup remover. Was it good?